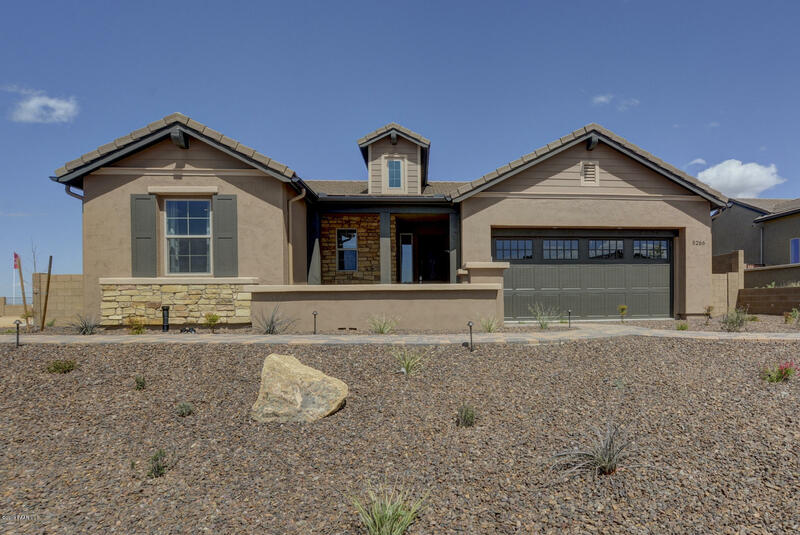 All The Dells at Prescott homes currently listed for sale in Prescott as of 04/22/2019 are shown below. You can change the search criteria at any time by pressing the 'Change Search' button below. "MODEL HOME FOR SALE...never been lived in. This beautifully appointed, highly upgraded home with amazing views is available now. Home features a stunning gourmet kitchen with open floor plan. Great Room includes 11' ceilings with beams and fireplace with built in cabinets. You can have indoor/outdoor entertaining by opening the 16' Atrium Multi Slide door. Very nice added feature is the surround sound system. There are two spacious master suites. Home features a split wing floor plan. "